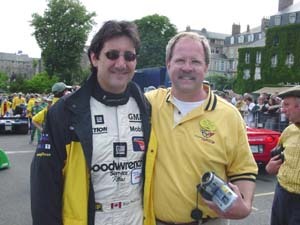 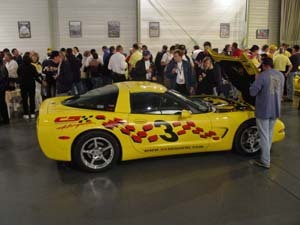 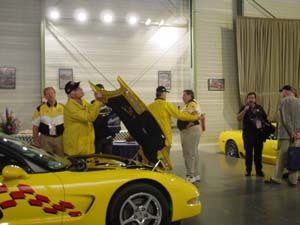 Ron Fellows and Jake at Parade de Pilots. 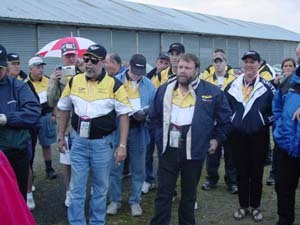 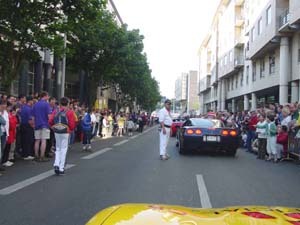 Parade de Pilots in Le Mans Towne Centre Dinning with British and French Corvette Clubs at Changé. 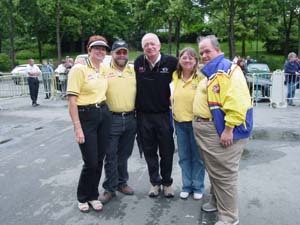 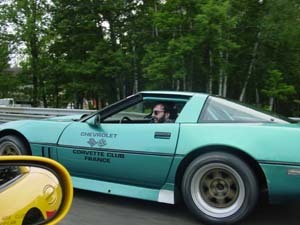 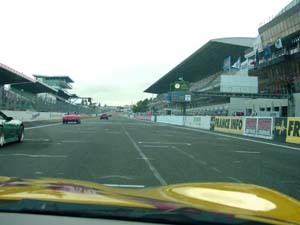 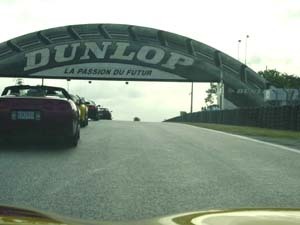 Finish line at Le Mans.